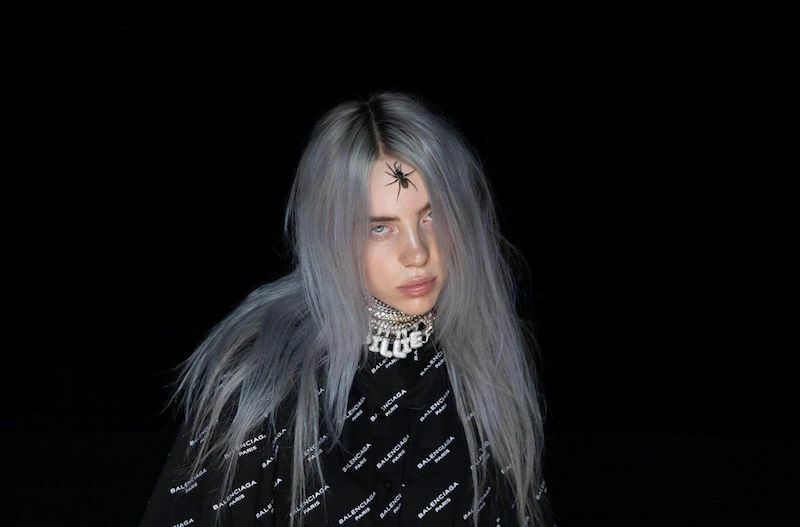 Billie Eilish is an alternative-pop singer from Los Angeles, California. Not too long ago, she performed her latest songs during her VEVO LIFT live session. The Micah Bickham-directed video finds Billie Eilish performing “when the party’s over’ in the middle of a rectangular stage, surrounded by her adoring fans. 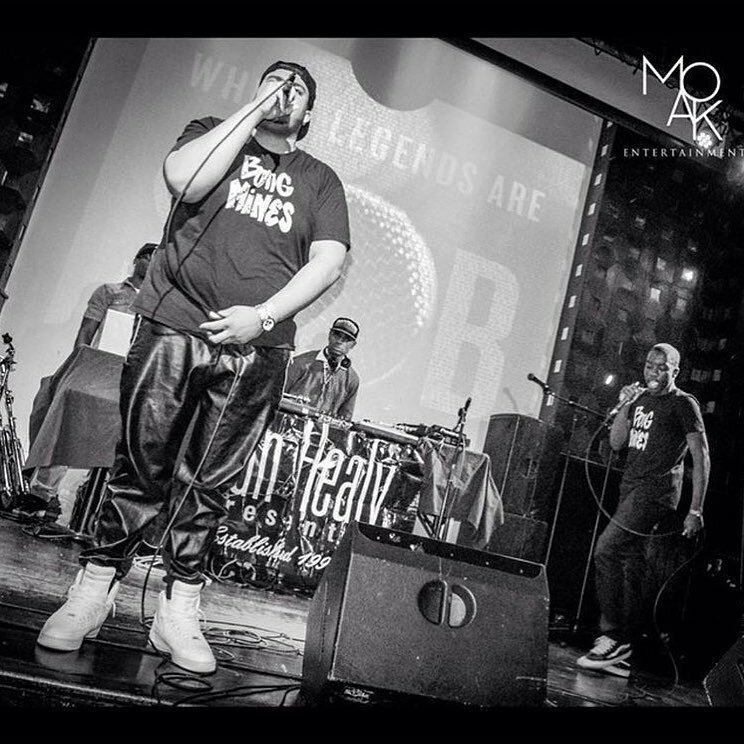 The performance was taped in Brooklyn a few weeks ago in an intimate setting. VEVO announced Billie Eilish as one of their LIFT artists this year. The program is one of their artist development initiatives in which they partner with up-and-comers. Also, the program provides creative teams, tools, and produce unique content with each other. Past alumni include Lorde, Khalid, Alessia Cara, and Lil Xan to name a few. 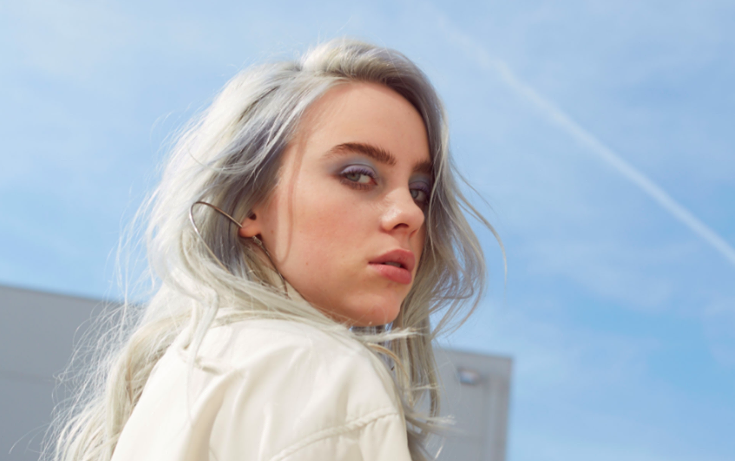 We recommend adding Billie Eilish’s “when the party’s over’ single to your personal playlist. 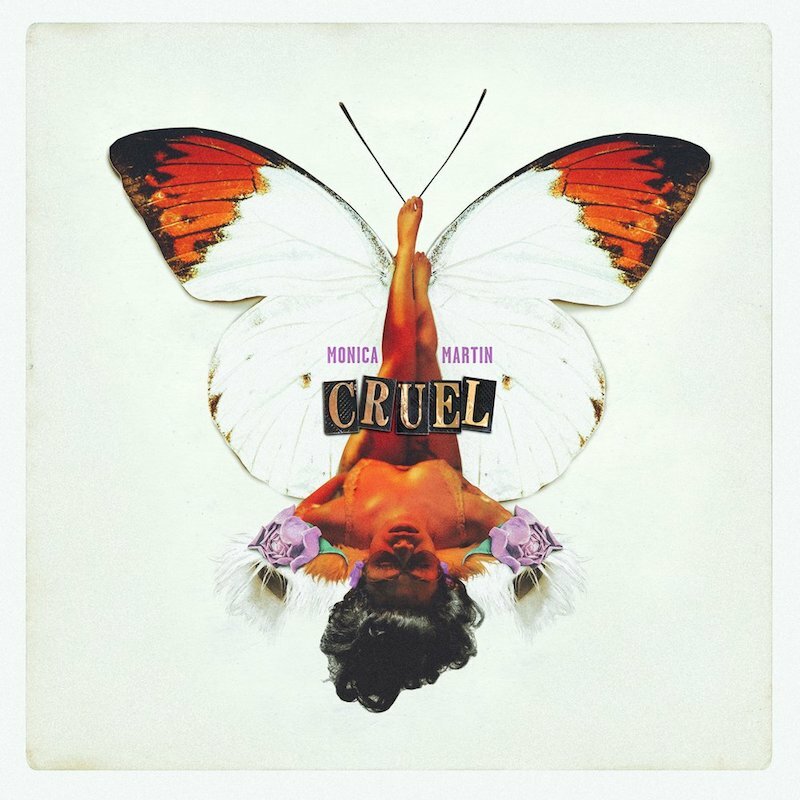 Also, check out her “you should see me in a crown” and “bellyache” performances and let us know how you feel about them in the comment section below.